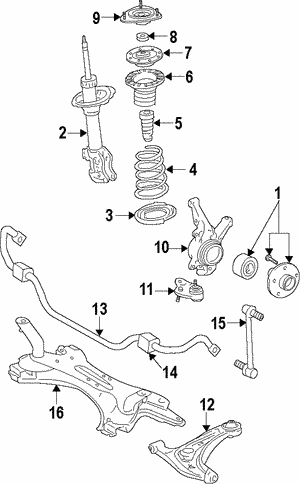 The suspension system in any vehicle is very important. 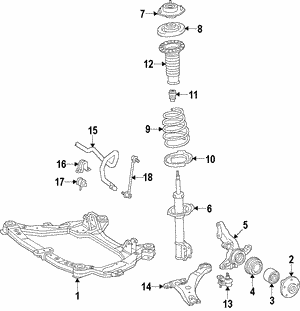 When you have a quality suspension system in place, it will help to ensure you have a safe and comfortable mode of transportation. 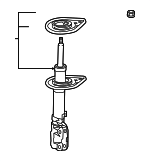 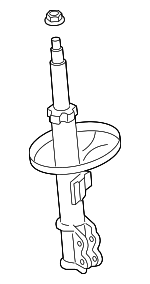 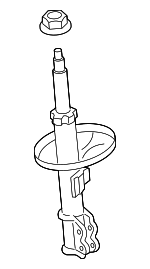 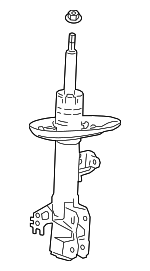 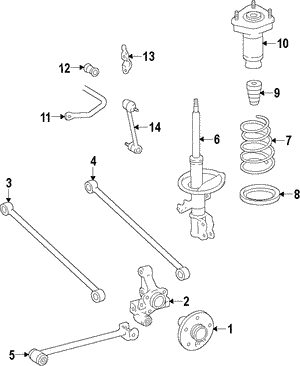 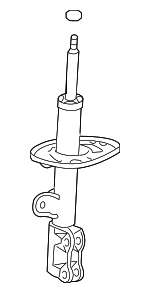 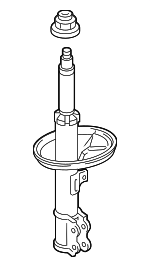 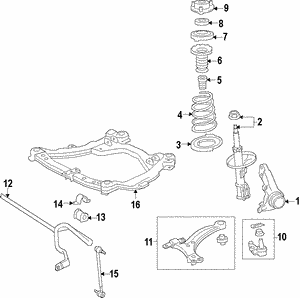 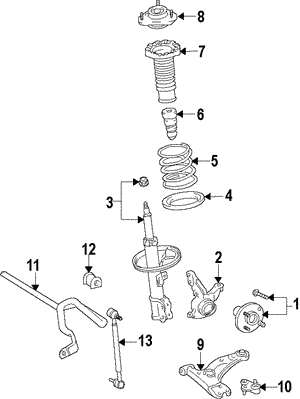 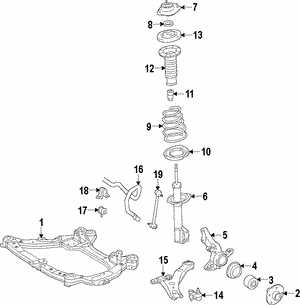 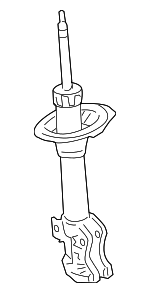 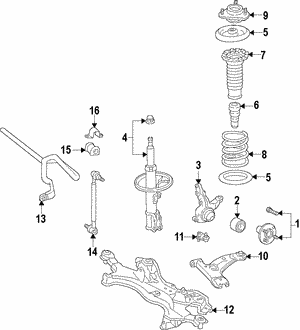 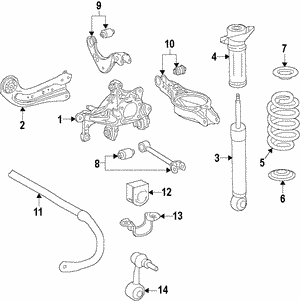 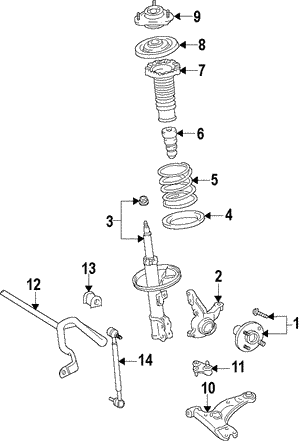 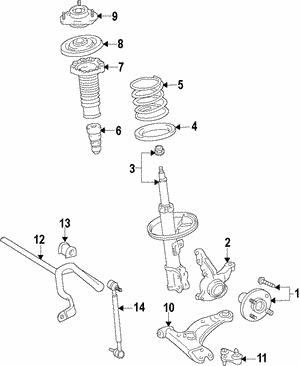 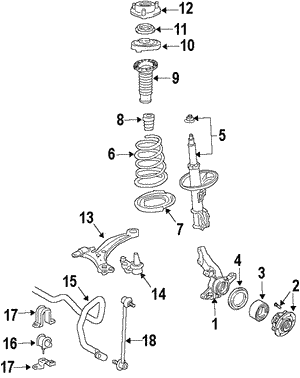 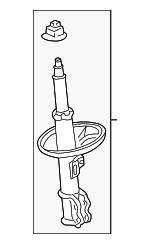 Two of the parts in your suspension system would be your shocks and struts. 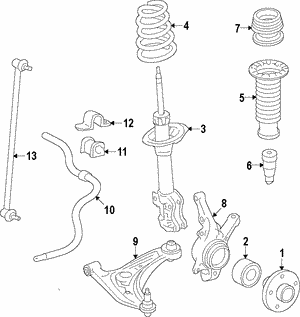 These help absorb the shock and stress from the roads you drive on every day. 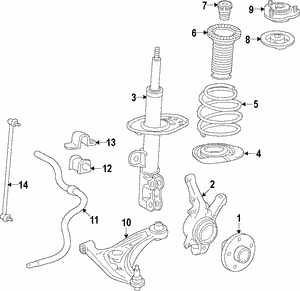 When you are looking for a new suspension parts for your vehicle it is important to get ones that match the model of your vehicle, which is why shopping on our site is streamlined to help.